Are you ready for another exciting giveaway? 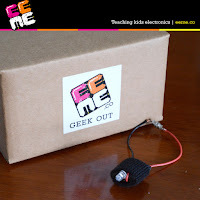 EEME is a great way for your kids to get their feet wet in the wonderful world of electronics! Who says the the learning has to stop this summer? Allow your kids an opportunity to learn a new skill! 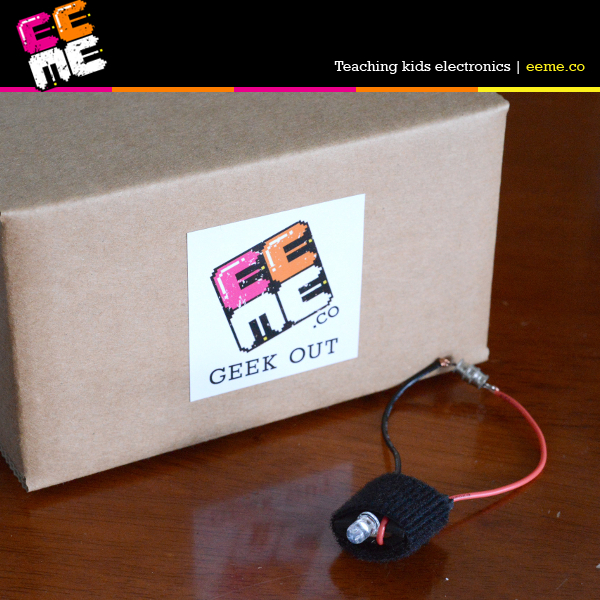 Don't worry if you know nothing about electronics, EEME provides online resources to do all the teaching for you! You can read about my previous experience with this company here! 3 Winners will receive a Project Light Link Kit in the mail and have access to the online curriculum for this project! You will learn how about LEDs, resistors, circuits, electric current, and much more. It takes about 30-45 minutes to work through the entire project and online curriculum.